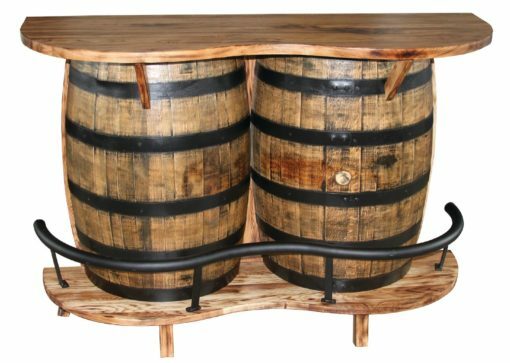 Split barrel bar table. Real Whiskey barrel. Made of quarter sawn white oak.